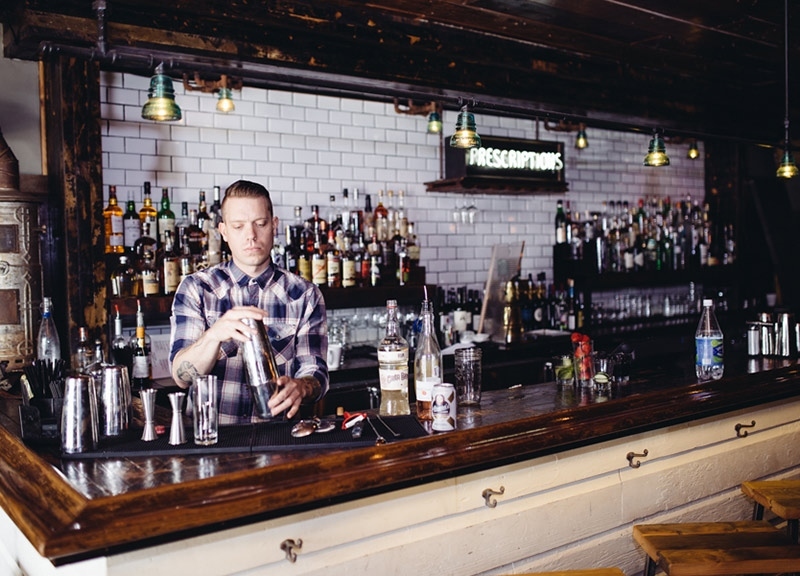 Proof + Pantry, Henry's Majestic and Blind Butcher Crack The Gin Fizz Code. 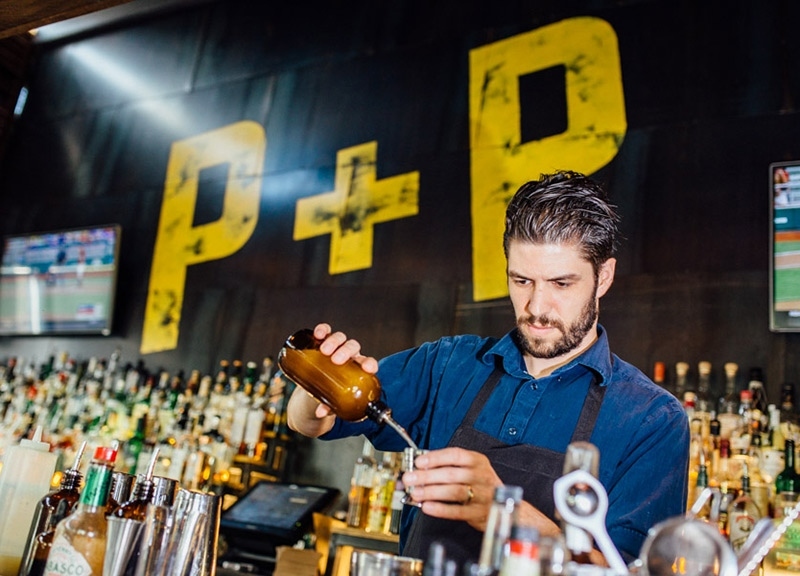 For any cocktail menu, there is usually at least a couple options that are off the beaten path. 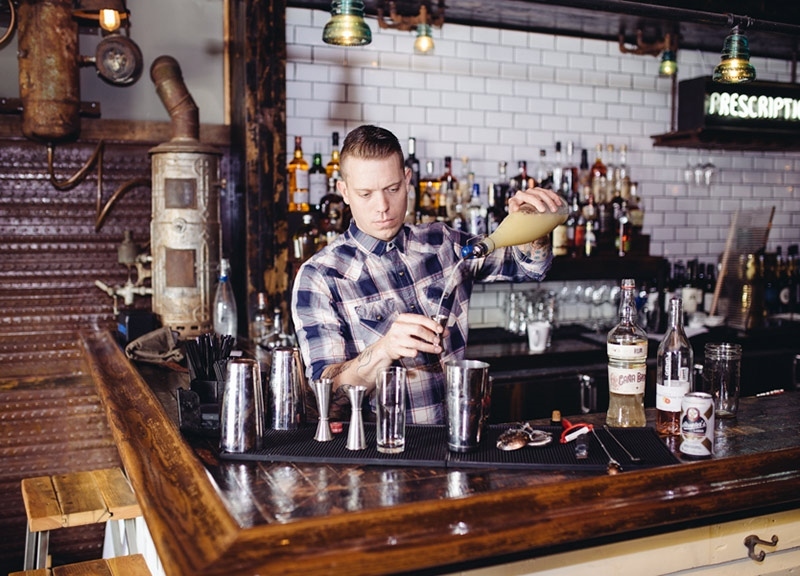 We all know our margaritas and martinis, and can easily conjure to mind an Old Fashioned. 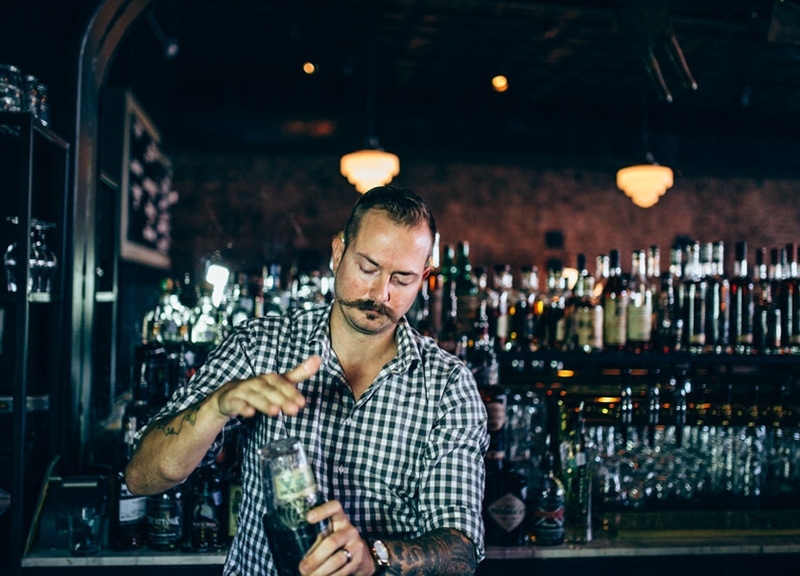 But some cocktails still remain on the edges of the popular menus around Dallas, few granting them the spotlight. One cocktail which still hasn't quite achieved the same degree of popularity as the aforementioned drinks is the gin fizz. It's a creative cocktail, and one of the more difficult ones to make correctly. 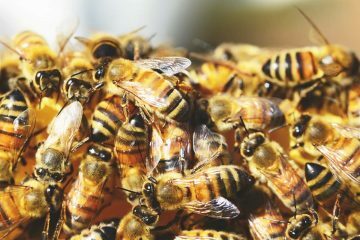 Its difficulty isn't derived from some exotic ingredients of perfect rations, but in technique. 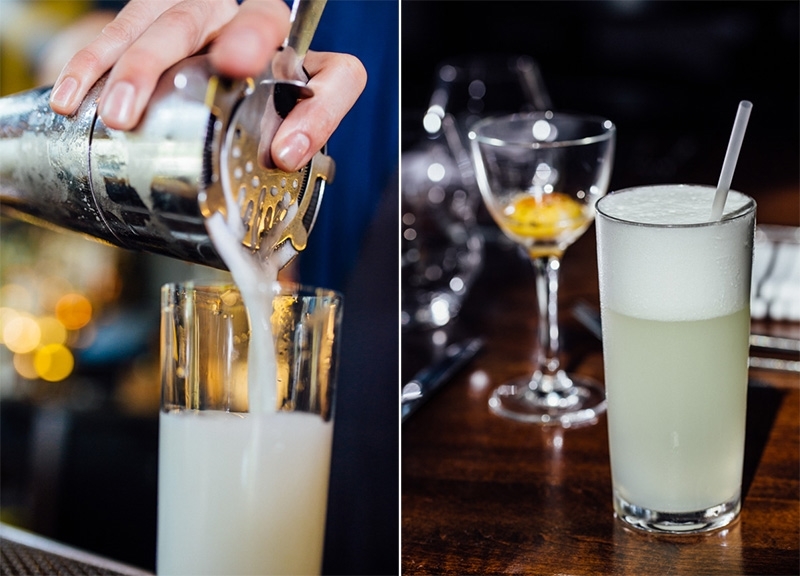 The original gin fizz, also called the Ramos gin fizz or just fizz, calls for gin, simple syrup, lemon and lime juice, soda water and egg white, the latter being the downfall for many. If you've ever whipped egg whites, you know what a hassle they can be. But that's exactly what the gin fizz requires to be perfect. 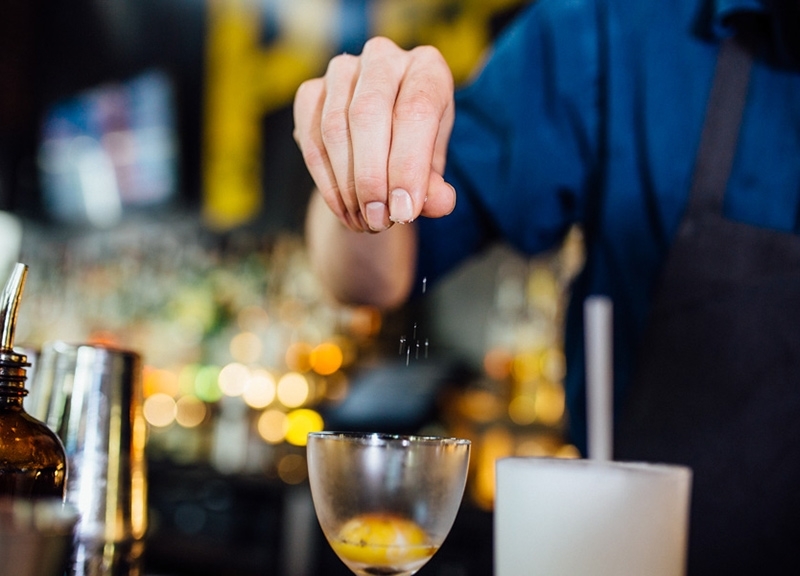 The ingredients, sans club soda, are shaken together, and the resulting mixture of that shake must have a frothy head that puts any beer to shame. The egg whites create that head, possessing a body which allows it to explode forth from the glass containing it. It also lends its proteins to the yellowed mixture below, creating a liquid which is smoother than most any cocktail you can order. Its body also allows it the rare ability to be enjoyed during any season; it's light enough for summer, thanks to the club soda, and heavy enough for winter, thanks to the egg. 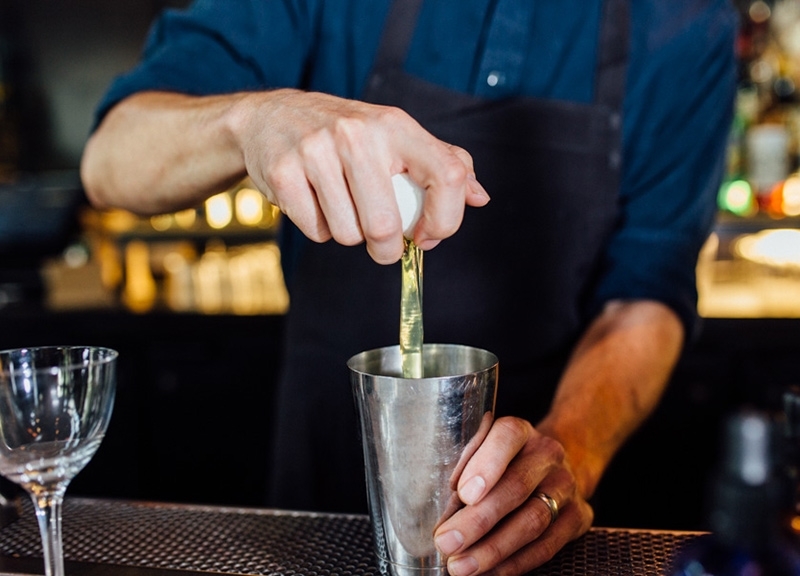 Since it is a trial to find not only someone who can make a fizz, but make one well, we took out the trail-and-error for you and found some of the best the city has to offer. Proof + Pantry is quite the swanky place to enjoy a cocktail and some great food. Which makes their special, off-the-menu take on the fizz even more eyebrow raising. The electric fizz isn't a unique creation. It's been around for about as long as the fizz has. Thing is, no one really knows about the electric fizz, myself included. 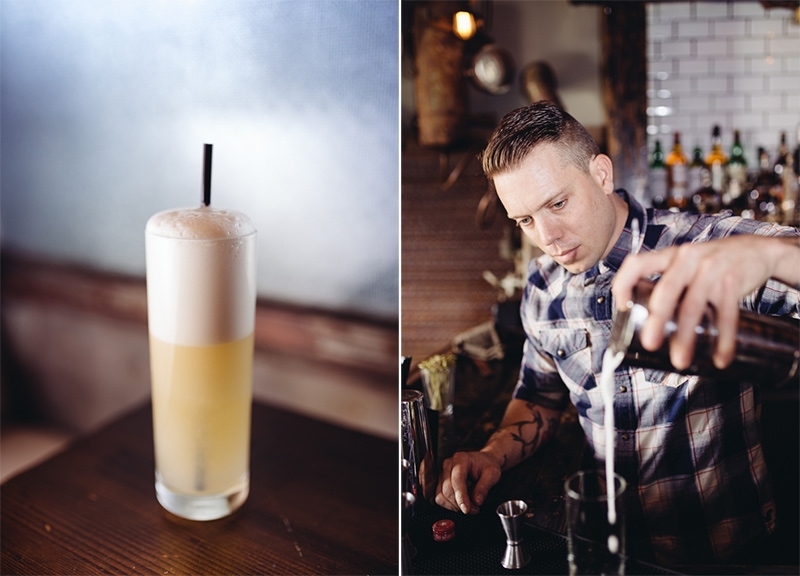 So when Michael Martensen and barman Joshua McEachern put their heads together and served me up a fizz with a whole raw egg in a separate glass, I couldn't help but laugh. A shooter. 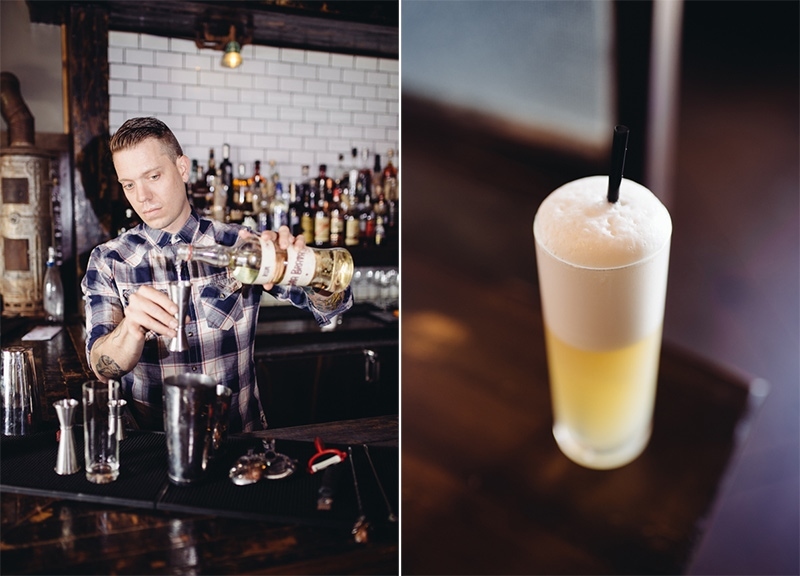 This classy contender for best bar in Dallas serves up a shooter gin fizz. The fizz part is standard. Really, the part of this drink worth mentioning is that raw egg shooter. McEachern kept the yolk from the egg, threw some Worcestershire and Tabasco sauce on it and dusted it with salt and pepper. Sure, it's classier than a Jäger shot, but still not quite what you'd expect. 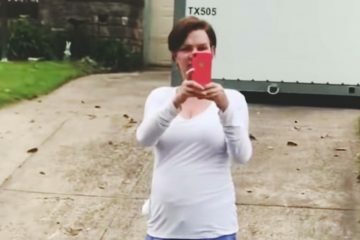 Shooting down that egg yolk and chasing it with the fizz is something unique though. 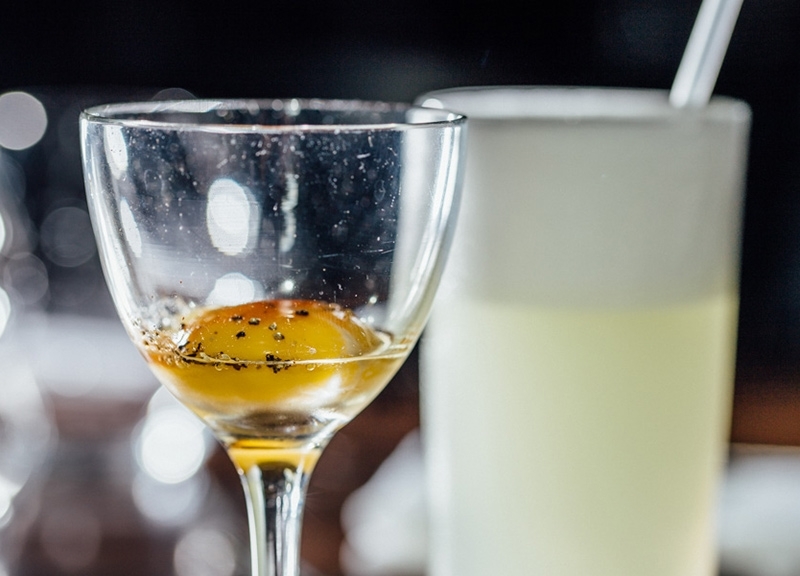 The egg combined with the sauces forces your taste buds open, so that first long drag from the fizz really hits you with that unique flavor profile. It's pleasurable, if a bit strange. Really, it's good to know there's something out there for us in the over-thirty crowd to shoot like a twentysomething and still look classy while doing so. 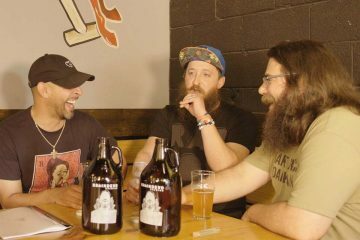 Henry's Majestic is the type of place you can find yourself visiting more often than you expected. 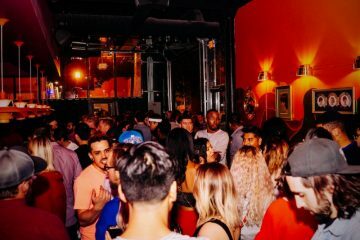 It has more bars than you think they'd ever need, an awesome patio and is located just far enough up McKinney Avenue to avoid the usual uptown crowds — which, let's be honest, we actively do most of the time anyways. Oh, and it has some seriously great food and drinks. 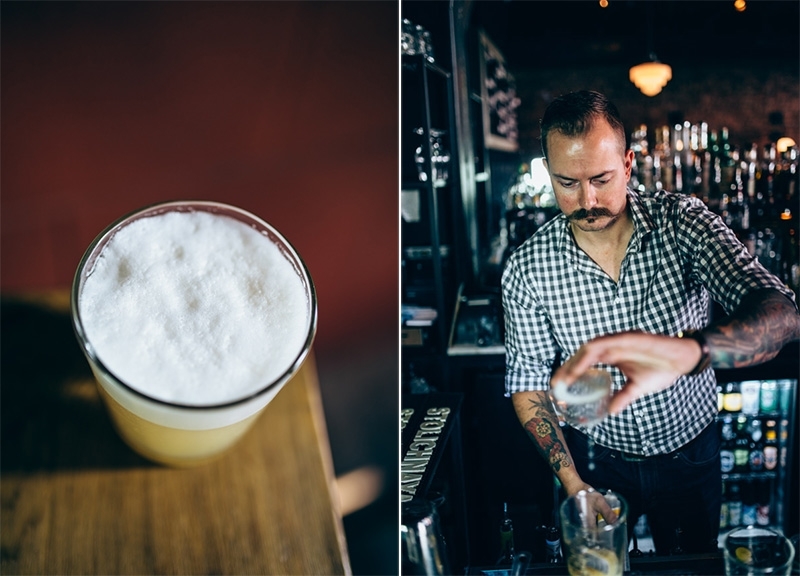 It's thanks to the creative mind of bar director Alex Fletcher that the Atwater Fizz exists. Fletcher essentially takes a normal fizz and makes it even more approachable. 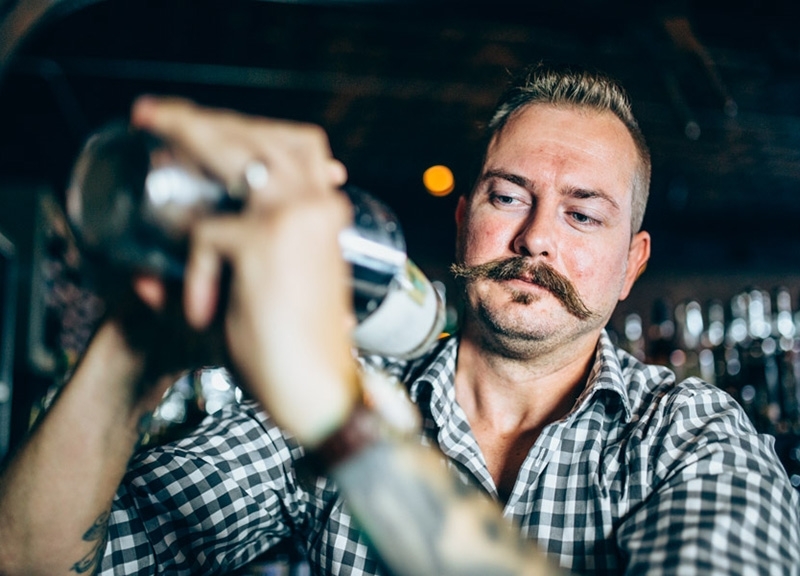 Sure, he still uses the raw egg white, but instead of using the botanical gin base, he goes for the spicier rum route. 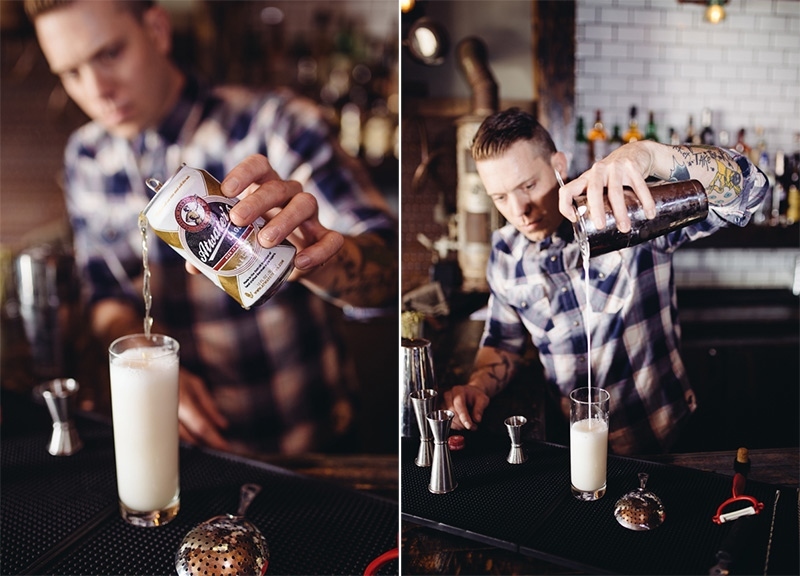 He combines rum with cinnamon and lime juice, throws in the egg white, shakes and pours the mixture over Atwater lager instead of the traditional club soda. 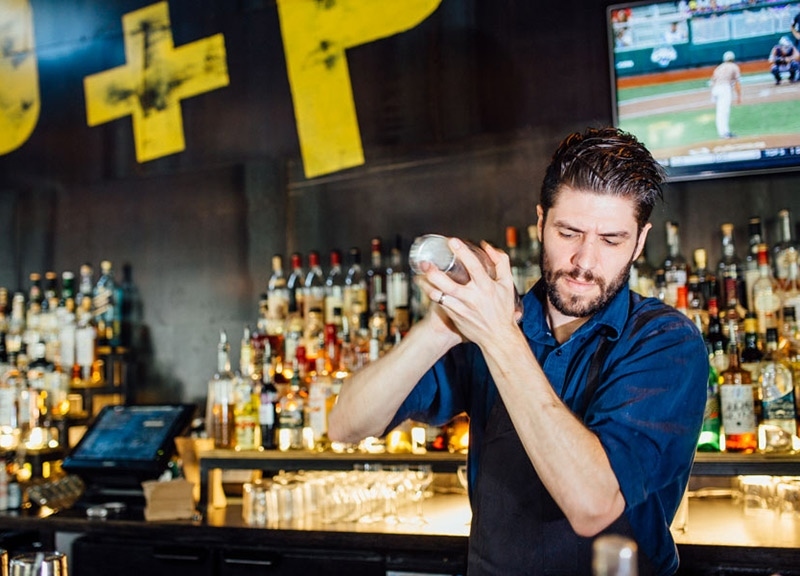 It's a creative way to create a cocktail which any beer lover could enjoy. 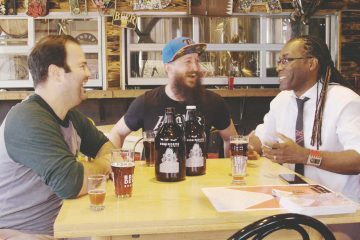 It essentially removes any of the sharper edges of a traditional fizz and transforms it from a botanical, frothy drink into a spicier, hoppy one. 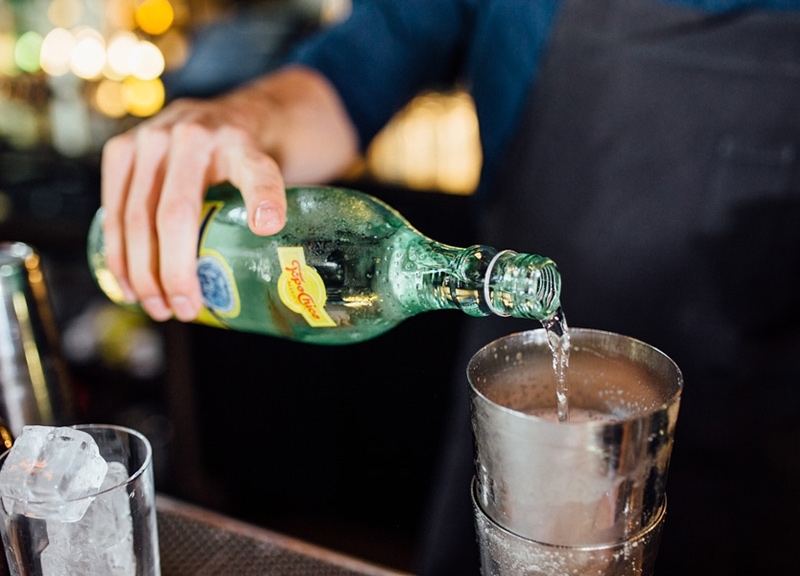 The changes are subtle but enjoyable, and make this drink worth ordering if you enjoy a good fizz. By now, you've heard of Blind Butcher. You've also probably read story upon story (many by us) about how much we love it. You probably love it, too, so we aren't going to waste your time pitching you the greatness of it. 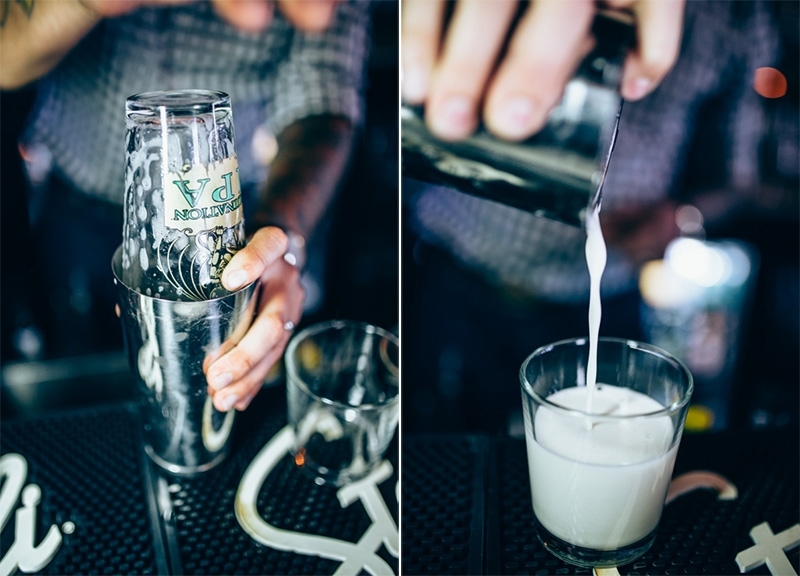 The bar program, headed by Josh Uecker, really makes use of seasonal favorites, as well as tried and true standards. This former rings true for the Spanish Fly Fizz. Admittedly, we went in and tried this cocktail nearly a year ago. But hey, seasons are cyclical, so you can probably still order something pretty damn close to this frothy beast. 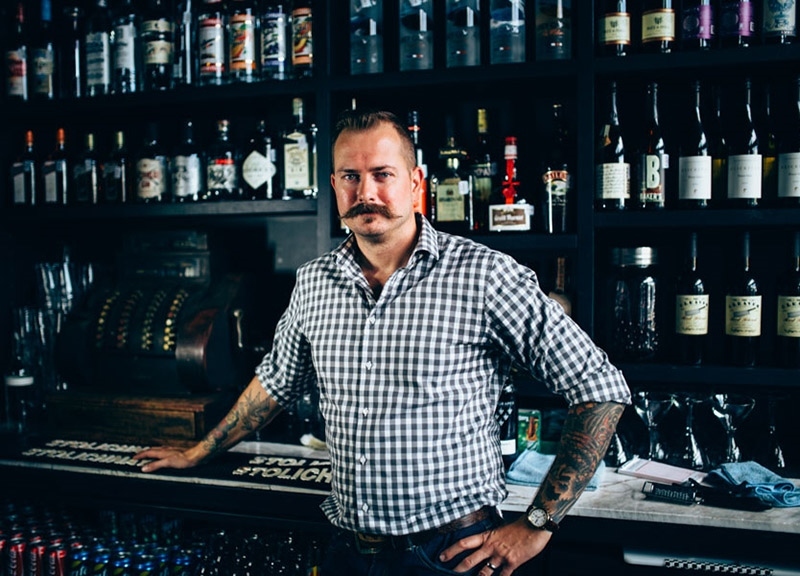 Uecker has a special approach to his bar program — he essentially takes the menu through a different region each month, creating a new cocktail using ingredients from the region. Obviously, when he created the Spanish Fly Fizz he was pulling from Spain. 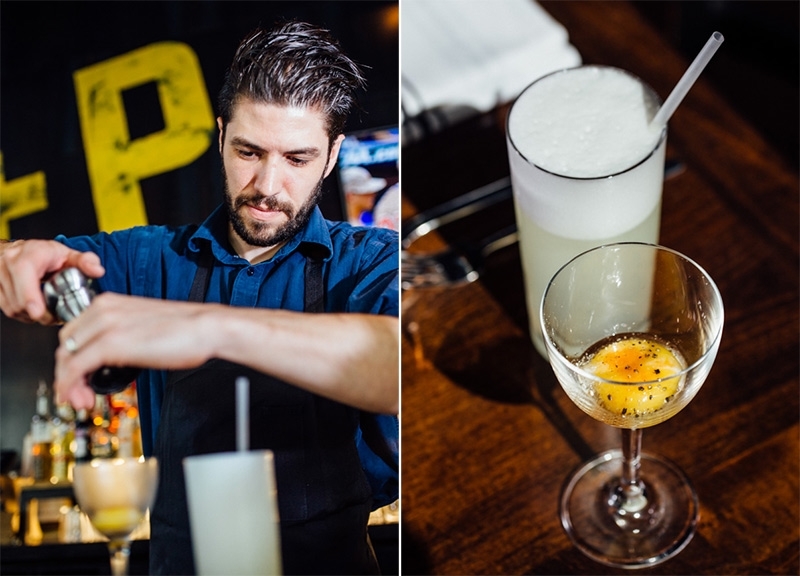 The fizz he created used the typical Ramos gin fizz recipe making slight changes—instead of simple syrup, Uecker brought in some agave syrup. He also added the unique ingredient from the region, a special sherry, which he shakes with the other ingredients. 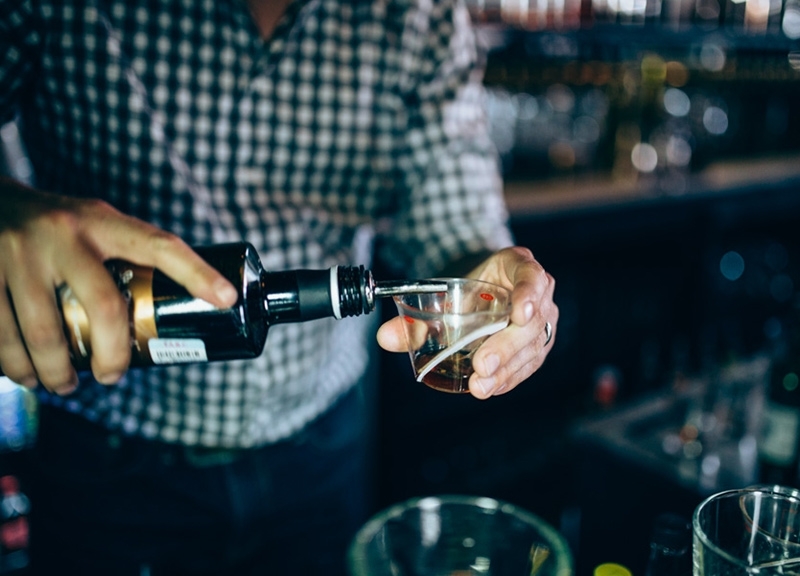 With a fizz, maybe more than any other cocktail, small changes can really affect the flavor. 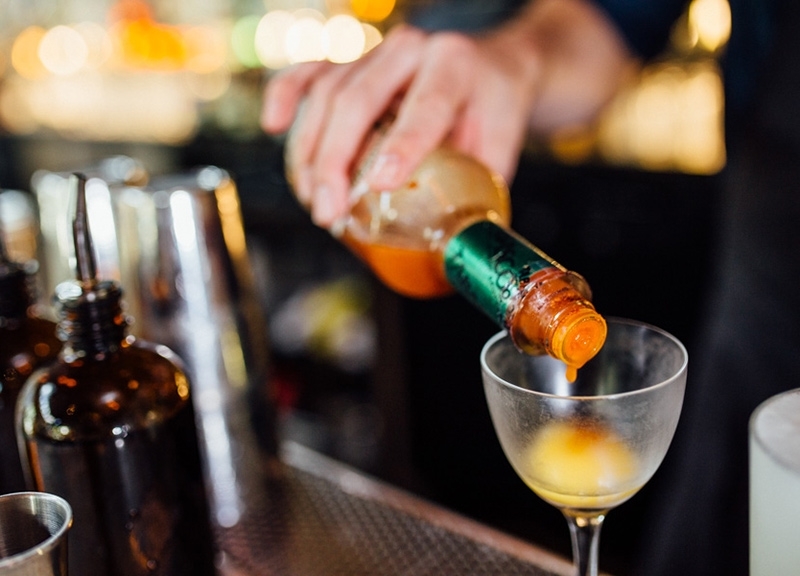 Here, the simple introduction of the Spanish sherry helps to bring a pleasant fruitiness to the bold body of the egg white and the bubbles from the club soda. It's a very simple, yet true departure from the standard fizz. Hopefully you can convince Uecker to make you something like it. Previous ArticleThings To Do On Thursday, July 23.